Add a classy touch to your style with 3 Readymade Linen Look Shirts by Mr. Tusker (P3F2), a perfect addition to your wardrobe. 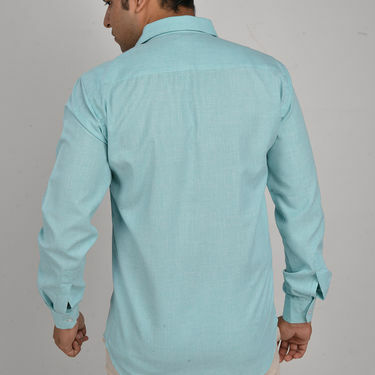 Made from Polycotton, it is soft, durable and comfortable for all-day wear. 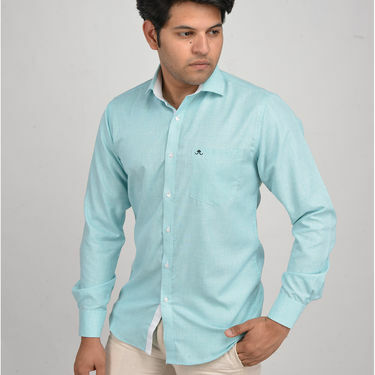 Moreover, it is colourfast and easy to maintain. 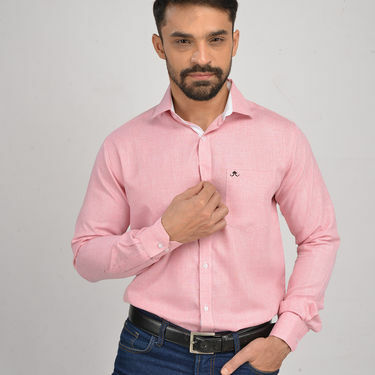 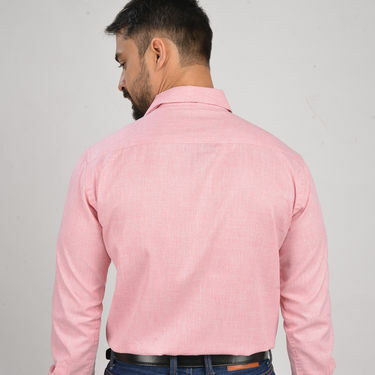 Full sleeves with collar neck, patch pocket on front left and full down placket with buttons closure on the shirt gives an elegant and classic look. 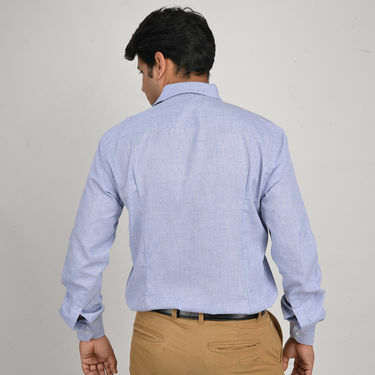 3 Readymade Linen Look Shirts by ..VSUltimate Combo of Denim Shirt And.. 3 Readymade Linen Look Shirts by .. VS Ultimate Combo of Denim Shirt And..
3 Readymade Linen Look Shirts by ..VSSet of 3 Formal Shirt - Summer Co.. 3 Readymade Linen Look Shirts by .. VS Set of 3 Formal Shirt - Summer Co..
3 Readymade Linen Look Shirts by ..VSMr. 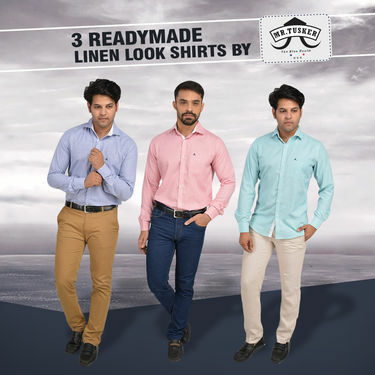 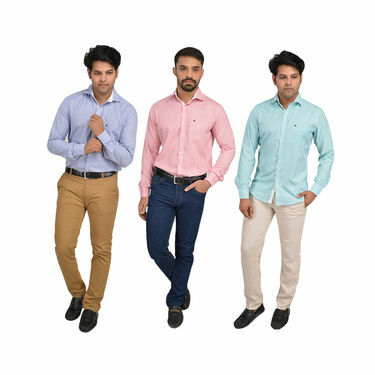 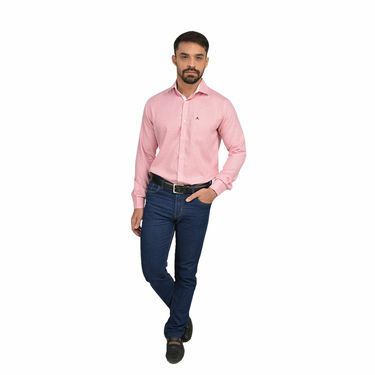 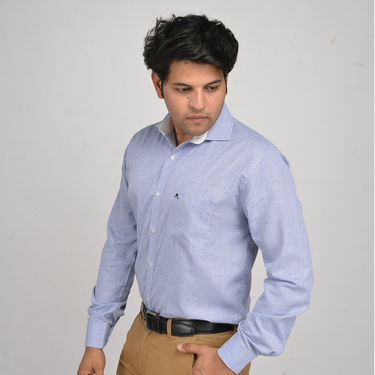 Tusker Pack of 3 Shirts for A.. 3 Readymade Linen Look Shirts by .. VS Mr. Tusker Pack of 3 Shirts for A..